Liam Fray of Courteeners At We Are Manchester. 6. 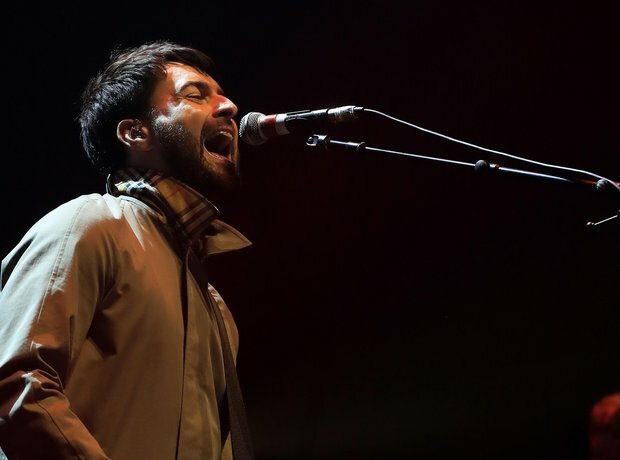 Liam Fray of Courteeners At We Are Manchester.